When we talk about maintaining a good health, we tend to include topics like eating properly, exercising regularly and taking in the minimum required vitamins and minerals. One important thing that we always seem to leave out is our bowel movement. Poop is just as important to the body as the rest of the things mentioned above. Regular pooping is a vital part of staying healthy. Things like diarrhea or constipation can indicate digestive issues. Your poop, however, reveals more about your body than you think. If your poop contain oily residue or slick slides then it is likely that you are not absorbing fat well. Your body does not contain enough fiber if your poop is like rabbit pellets or if you are straining. 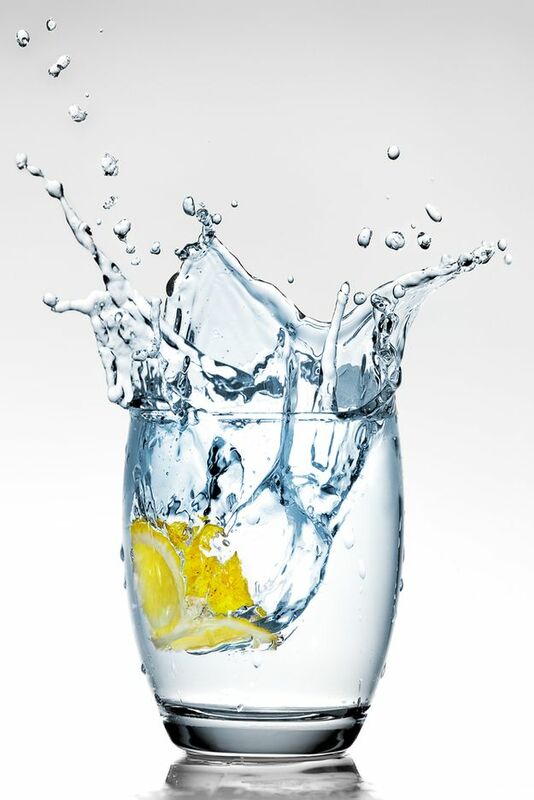 Drinking lots of water every day can help smoothen your bowel movement. It helps you to poop better. Always try to drink around sixty-four once per day. To get better results, try drinking hot coffee or peppermint tea in the morning right after a big glass of filtered water.